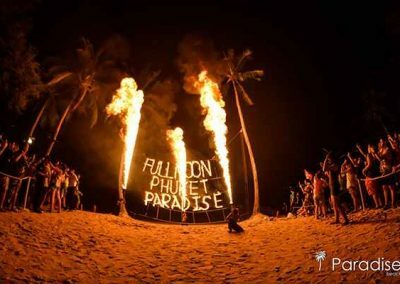 Parties you shouldn’t miss while in Phuket. 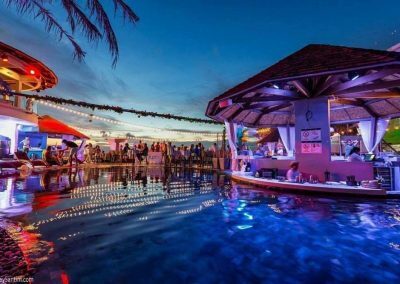 Aside from breathtaking views and relaxing beaches, Phuket is also known for its bustling nightlife hubs. From bars to clubs to lounges – Phuket has it all. 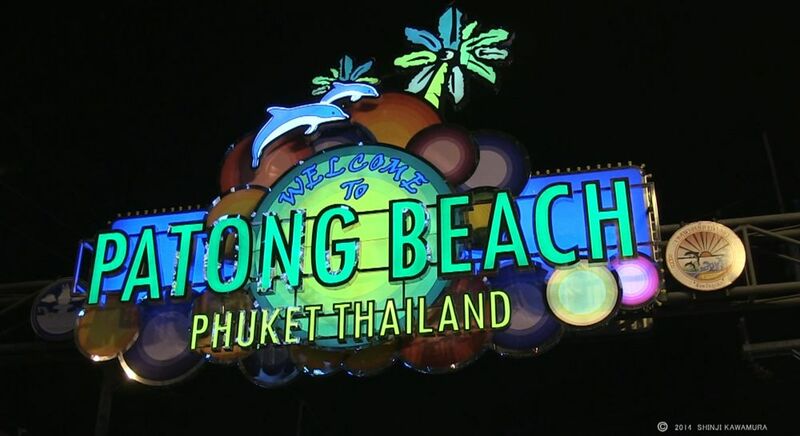 Especially on the famous Bangla Road in Patong, there’s almost an abundance in opportunities. 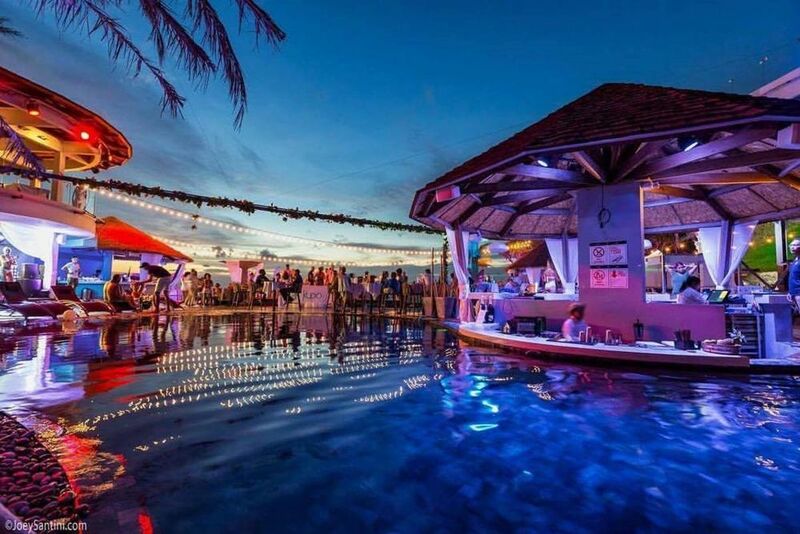 There are bars for a tranquil atmosphere, lively pubs with live music, and GoGo bars, clubs and even cruises to experience during your stay or during the weekends. 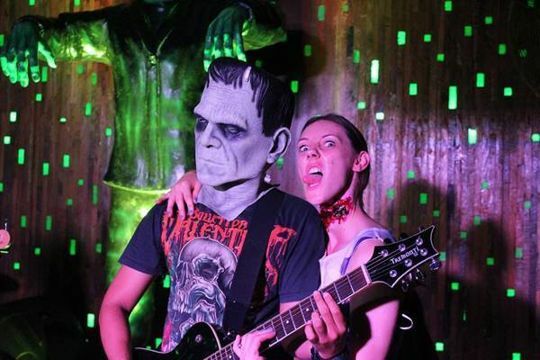 Take the Sin City Bar for one (located below the Tiger Disco), the Leprechaun Irish Pub, that is serving great Irish pub food, Guinness, Kilkenny & Magners and live Musik, or the Whiteroom nightclub with its ultimate chic playground for upscale party goers. 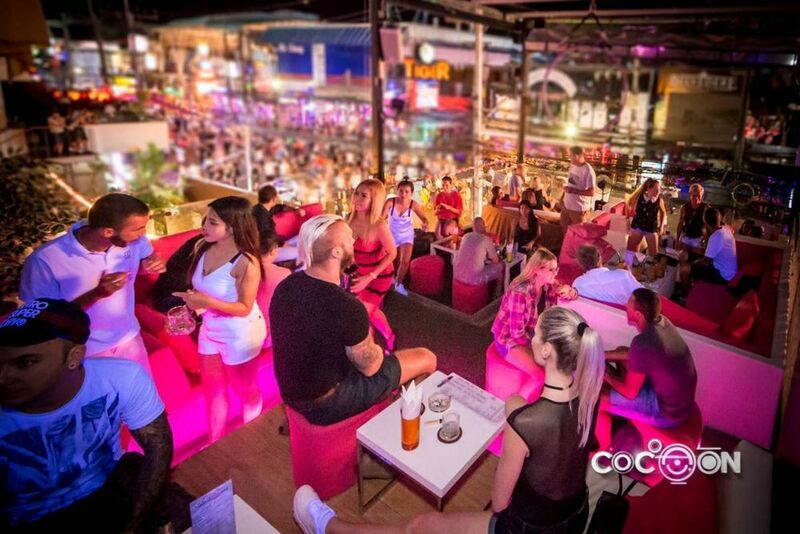 You could also visit the Cocoon Club, the number one spot to check out while in Phuket. 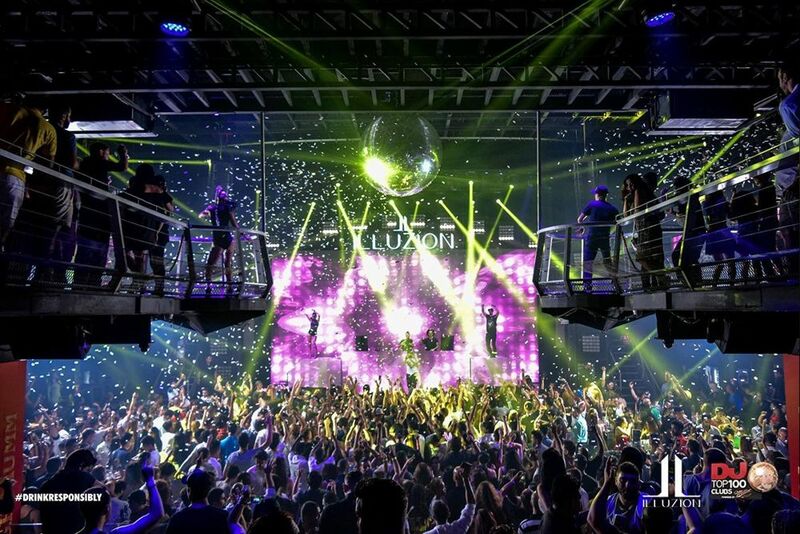 The club is a classy bistro nightclub lounge with international DJ’s, dancers, professional bartenders and performance artists. 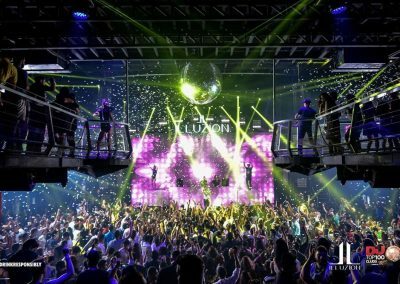 Make your stay in Phuket memorable with a visit to Illuzion, a 5000m2 multifunctional complex that is able to perform everything from theatrical shows over concerts to corporate events and international DJ performances. 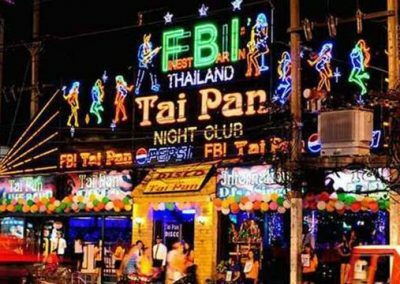 Also, don’t miss out on the famous TAI PAN nightclub, which is open 365 days a year, with a new party waiting to happen every single day. 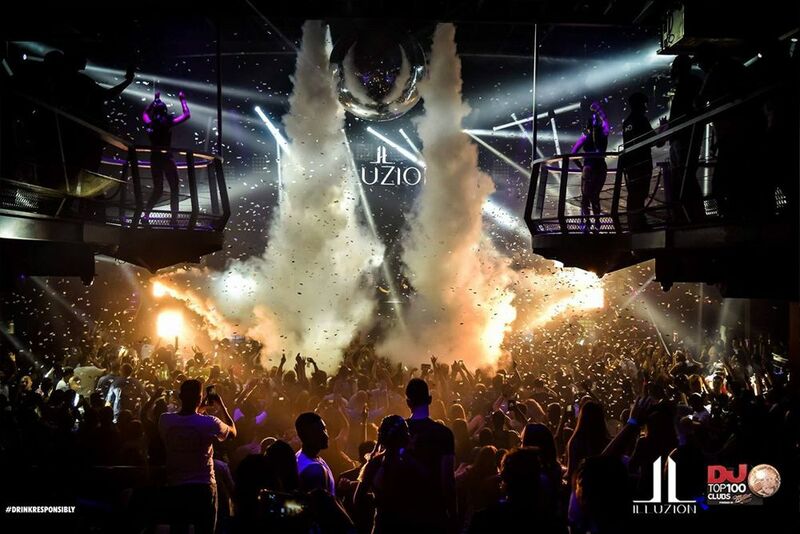 The 800 square meter is split into one totally new room with new music and design, and with every choice of entertainment. 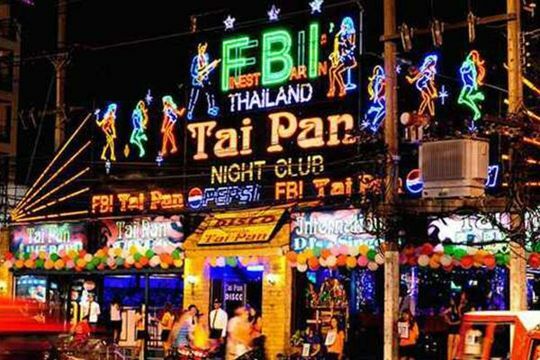 No visits to the Phuket Island are completed unless they include the experience of at least one party at either a lounge, a bar, a pub or at night club – so make sure to take the time for at least one nightlife experience while in Phuket. 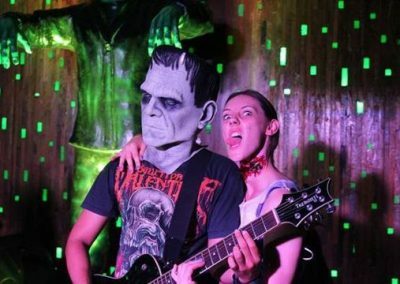 вечеринки, которые нельзы пропустить, пока вы на Пхукете. профессиональными барменами и артистами. 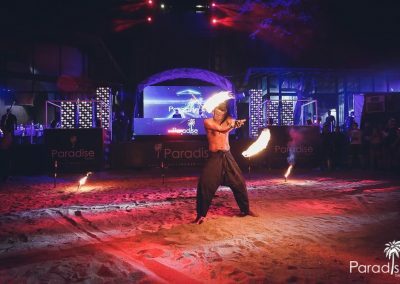 Сделайте ваше пребывание на Пхукете запоминающимся, посетив клуб ILLUZION – многофункциональный комплекс, площадью в 5000 кв. м., в котором вы сможете увидеть абсолютно все, начиная от театрального предствавления, концертов и выступлений международных диджеев, и заканчиывая возможностью проведения корпоративных мероприятий. либо в ночном клубе или пабе – убедитесь в том, что вы познакомились с ночной жизнью Пхукета хотя бы раз!